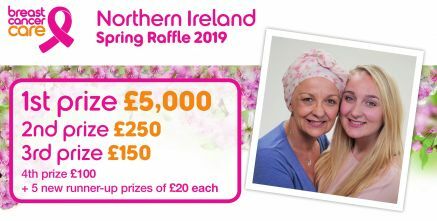 The Spring Raffle 2019 has now ended. Thank you so much for your support, if you would like to see the winner's details please click here. We are currently planning our next raffle so please check back soon for further details.